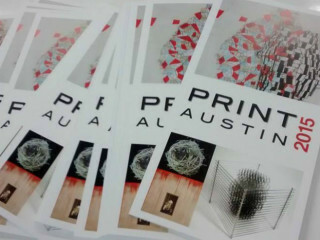 PrintAustin, a month-long celebration of original printmaking, is holding their first ever PrintExpo outdoors at Canopy. This will be a great opportunity for Austin artists and vendors to sell local as well as for you and the family to enjoy a fun-filled day with tons of art, printmaking demos and other events. Exhibits and works on view include Print Exchange, Bin Fest and The Contemporary Print at Big Medium Gallery.